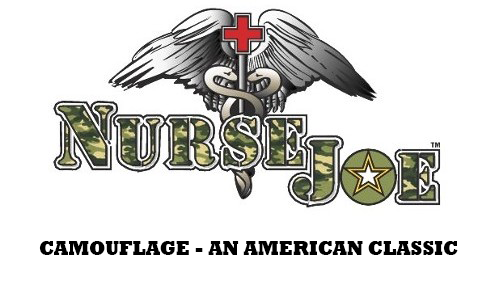 NurseJoe's MultiCam Scrub Top features:rank & name tape loops, one top pocket,two bottom pockets, and a left sleeve pen and pen light pocket. This garment is made with US military grade 50/50 cotton/nylon fabric.Manufactured with Merrow stitch technology. Extra stress point stitching can be found throughout the overall construction of this scrub top. Like all NurseJoe Scrub Tops--The Fit & Construction is American cut,sew, and design with attention to detail,comfort and durability.